High Five Events welcomes The Raise Riders Family Bicycle Weekend to the 2019 Ascension Seton Austin Marathon presented by Under Armour®. 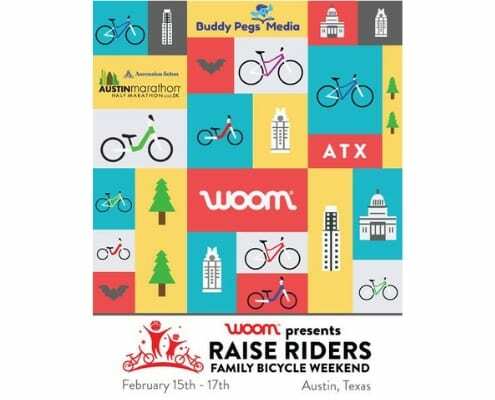 The inaugural event is a partnership between woom bikes USA and Buddy Pegs Media. 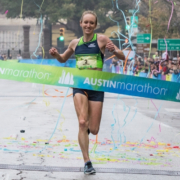 The three-day family-friendly festival will last the entire duration of Austin Marathon weekend (Feb. 15th – 17th) and feature two free youth bicycle events during the Manzano Mile presented by Dole on Saturday, Feb. 16th. 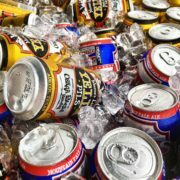 The Raise Riders Family Bicycle Weekend is a multi-day celebration of family bike riding that coincides with the legendary Austin Marathon. 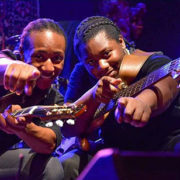 The event is presented by local Austin children’s bike company woom bikes USA and the bike-centric children’s media company Buddy Pegs Media. Participating families will enjoy family-friendly group rides, woom bike demos, Buddy Pegs Bicycle Playdates (for children 6 and under), author readings, raffles, bicycle scavenger hunts, and more! 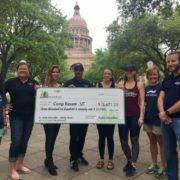 “This is an excellent addition to Austin Marathon weekend and a prime example that the evolution of our Health and Wellness Expo is headed in the right direction,” Jack Murray, co-owner of High Five Events. 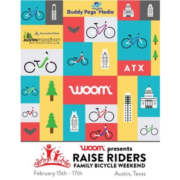 woom bikes USA is an Austin children’s bicycle manufacturer. woom bikes are designed and developed in Vienna, Austria. woom USA was born in 2014 with the desire to bring the same high-quality and light-weight bike models to families in the United States. 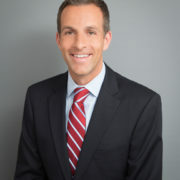 Buddy Pegs Media authors, podcast creators, and co-founders, Jannine and Scott Fitzgerald, are a passionate pair of bicycle industry veterans using the foundation of their children’s media brand to build a national cycling curriculum for families with children 2-5 years old.